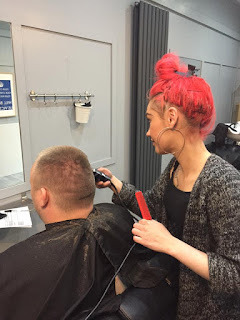 Free training is available for 16 to 18 Year old's for Hairdressing, Beauty Therapy or Barbering. No set start dates as we have rolling enrolments and can have students training with us straight away. Students will receive a daily bursary for attending plus travel expenses. We have an excellent facility based just off Gateshead High Street, next to the Job Cenre which is great access for the bus and metro link. 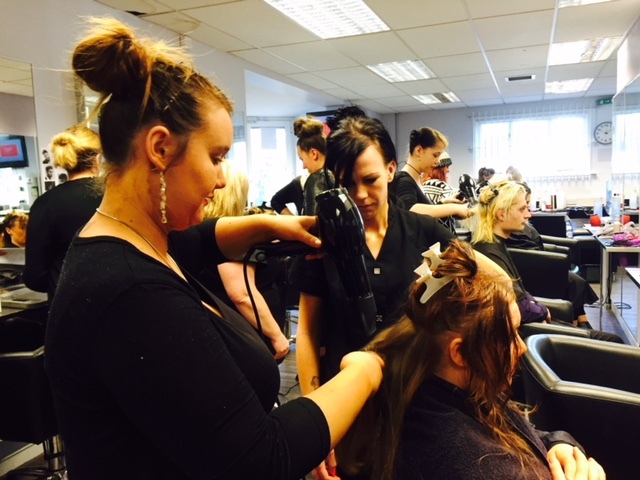 Fantastic news that we now have FUNDED COURSES AVAILABLE! 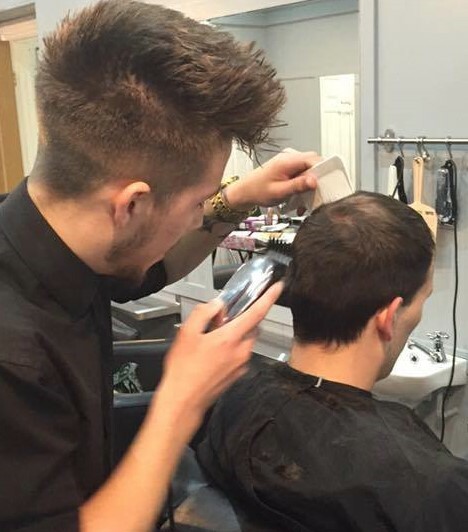 Hairdressing, Beauty and Barbering, funded courses available now through 19+ student loans. 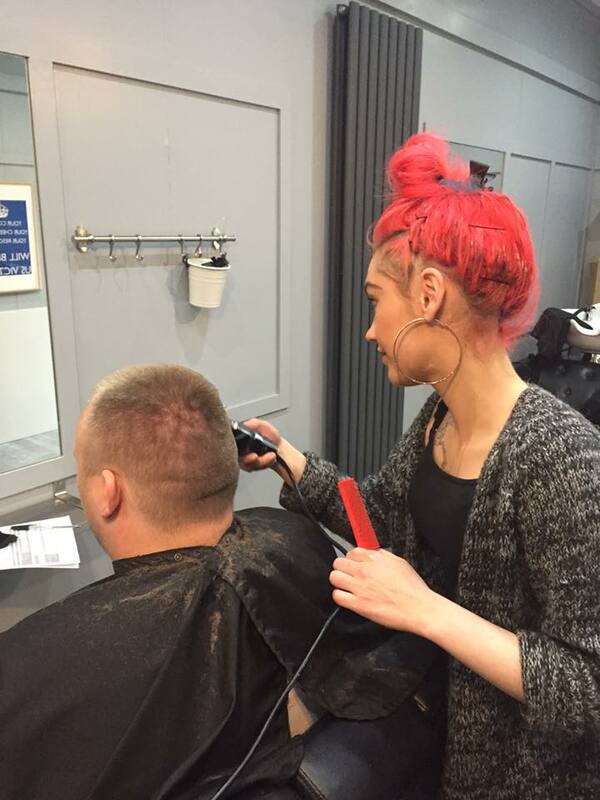 If you're wanting to train to be a hairdresser, beauty therapist or barber, you can now tap into funding for FREE level 2 and level 3 contact us for more information on the details of the student loans. Student loans are available for 19+ and can be accessed for level 2 and level 3 students. Student loans are a great way to tap into funding, they will not affect any other loans, mortgages or previous credit applications and are not based on household or your partners income. 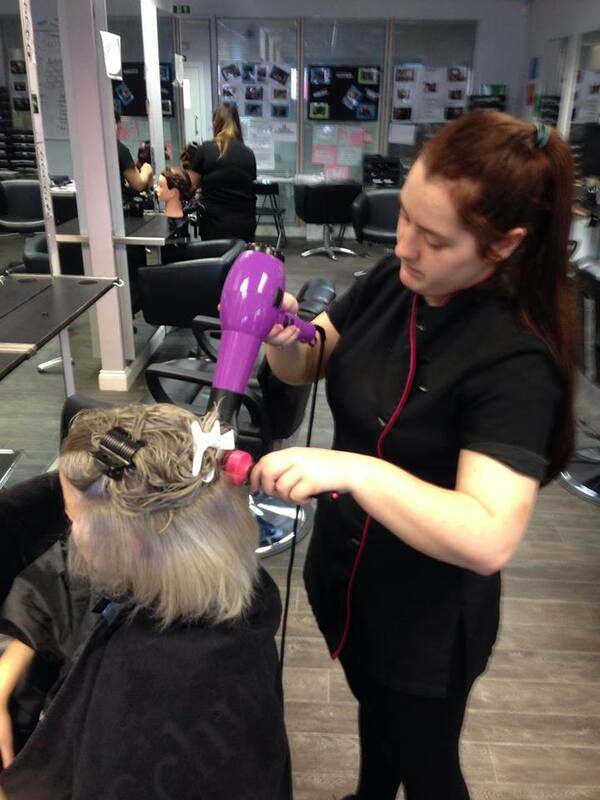 Great news that we can now offer evening Hairdressing Training to Adult Learners who are aged from 19+. 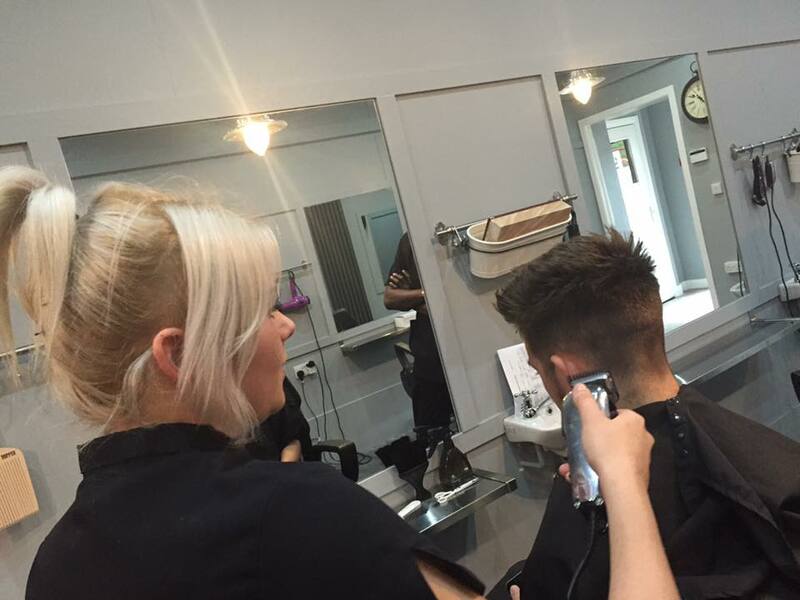 Our evening Hairdressing course will run from 6pm to 9pm lasting approx 4 months for level , 12 months for level 2. Students will receive fully recognised VTCT certification on completion of each course. Funding may apply depending on your circumstances. We are based just off Gateshead High Street down the side road from the Job Centre across the road from Tesco. We are close to the Interchange providing excellent access for Metro and bus links. 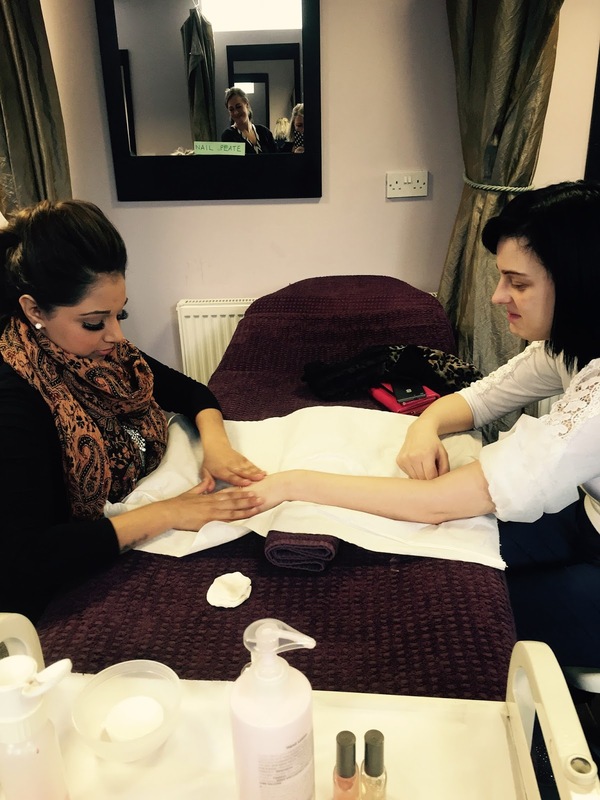 Spaces available for our fantastic Nail Extension Course commencing Friday 18th November 2016, 9.30am to 3pm. Students will attend Friday 18th November for demos, practice, receive kit and case study information. Students will carry out the case studies at home and return at the arranged date to complete assessments. **Some funding may apply if you're aged 24 years or below. After the great outcomes the young people had from our last programme that we ran in partnership with The Prince's Trust I am happy to announce that we have another one with a taster day being held on the 30th November 2016. Our Get Started programmes aim to develop young people’s skills, helping them overcome barriers and move in to education, training or employment. It is an excellent opportunity for young people to improve their motivation, confidence, communication, teamwork and leadership skills. With three months follow on support after the programme to get the young person into a positive outcome. The course is FREE to attend and includes travel expenses and lunch will be provided.